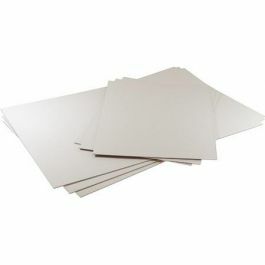 Bainbridge® Alphamount ArtCare™ White Backing Board provides the highest level of archival protection available today. 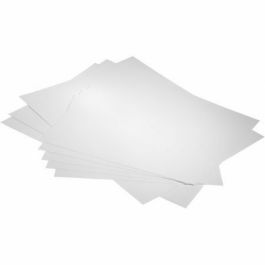 ArtCare backing board is made from alpha cellulose, which is naturally acid-free. ArtCare is used by museums to display and protect priceless artwork all over the world. Using ArtCare™ to house your valuable artwork will ensure protection against pollutants that cause yellowing and deterioration. 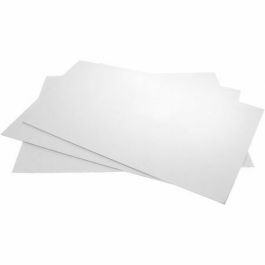 Double sided white. 2-Ply = 24 points (609 microns) 1/32" thick. +/- 1/16" sizing. For backing 11" x 14" or larger 1000 piece pricing requires loading dock or forklift delivery. For other locations ClearBags will contact you to offer a lift-gate service usually $130 per order, or if it saves, pay the 100 piece (non-pallet) price and receive parcel delivery service at no extra fee. Call customer service for details.